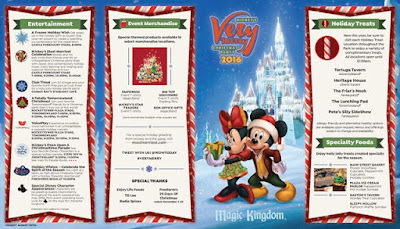 Guide4WDW.com: Mickey's Very Merry Christmas Party is Getting More Complimentary Snacks This Year! 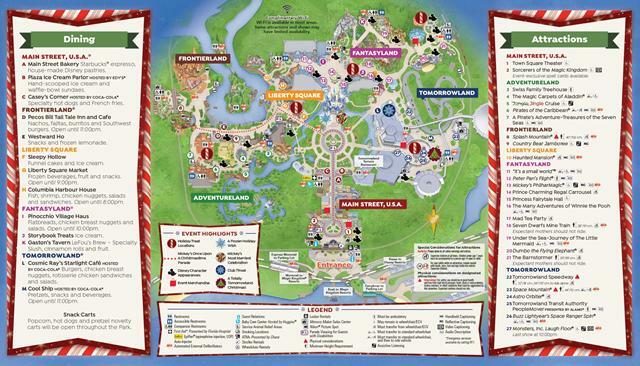 Mickey's Very Merry Christmas Party is Getting More Complimentary Snacks This Year! "Joining the hot chocolate and snickerdoodle cookies guests have enjoyed in years past, new complimentary treats are available this year. 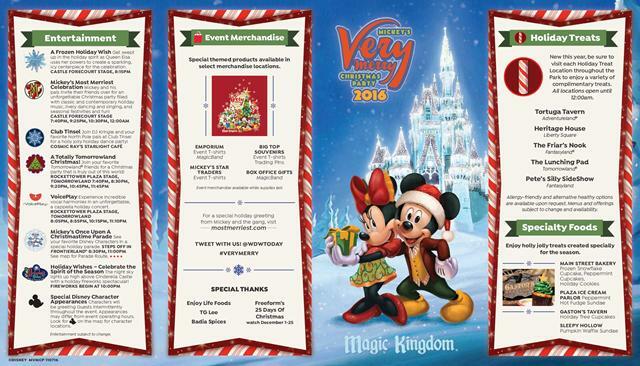 Mickey’s Very Merry Christmas Party takes place select dates in November and December at Magic Kingdom Park, and requires separate admission ticket." Considering each of these sound pretty tasty, I'm all for it! While the Snow Cone definitely seems a little out of place, molasses cookies and apple cider both sound like wonderful additions. 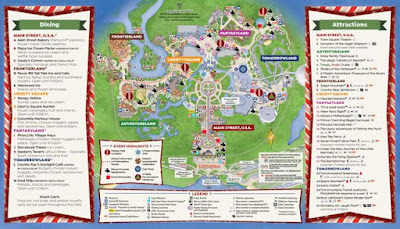 We will be attending one of the parties this year, so we'll be sure to let you know what we think of the new additions! Look forward to that report in mid-December. The special maps designed specifically for the event also released today so if you're attending an event be sure to check them out below!